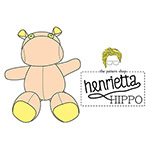 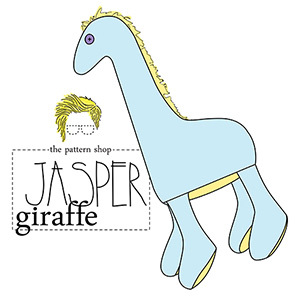 Jasper Giraffe is a quick and fun PDF sewing pattern that, when completed, makes a great gift for someone special or a unique style addition to any home decor! 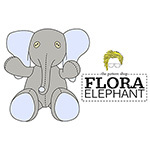 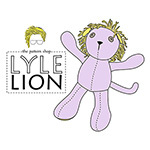 The pattern works in a variety of fabric types from quilting cottons to cozy knits. 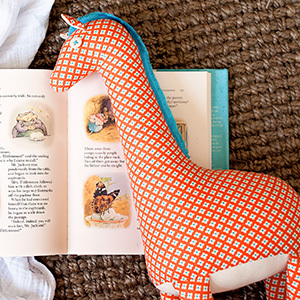 Pair with a handmade blanket and Jasper makes the perfect heirloom baby gift! 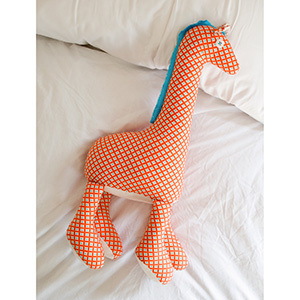 Finished giraffe is approximately 20” tall.